A couple of years ago Absolute Radio e-mailed to ask if I would appear on the first edition of their new Saturday afternoon football show. It was new, exciting and interactive. Ian Wright in the chair, he wanted a sparky show with comment and bite. Spurs were playing and they wanted to hear from the fans. Why me? They’d read the blog and were impressed. Highly unlikely – they googled ‘Spurs blogs’ and it came up more like. But flattery works. I huddled in front of the internet stream, made pages of notes and prepared my well-chosen opening words in the sanctity of the bedroom, far away from ringing phones and a dog that barks when a fly scratches its nose 150 yards away, let alone anyone who might appear at the front door. They didn’t call of course. There was plenty of discussion about the match and Wrighty was perfectly happy to chat with the commentator and summariser, both of whom had done a decent job but naturally just reprised the same analysis that we had heard already in the preceding 90 minutes. My number has remained in the Absolute contact book, which seems to have been passed down through several pairs of hands like a religious relic. Sometimes they call, often they don’t. You may have spotted the conceptual flaw here. Fans are supposed to phone in to the station (the clue is in the title), not the other way around. Far be it from me to suggest they don’t have much interest, but bet you didn’t know Absolute had live Saturday football commentaries, did you? I’m delighted to take any opportunity to talk about Spurs. Friends and acquaintances are well aware of this, to the point where they go to enormous lengths to avoid the topic for fear that I will never stop. I understand now that the producers set up the programme to make it work and I have no problem with that. It’s a pain if they take the time and trouble to call me on Friday, ask me to stay by the phone for two hours on a Saturday evening, then don’t bother, but I don’t have to agree. What I can’t fathom is why they call me, put me on air then don’t want to chat. Perish the thought it’s the quality of my contributions. It may well be but they do the same to the other contributors. They want the views of the fans but prefer to banter with Wrighty’s mates in football. It shows what they think of us. Pay lipservice to fan involvement, as they did in their opening programme, then stick to the professionals because they know best or fellow presenters on the programme, presumably for the same reason. 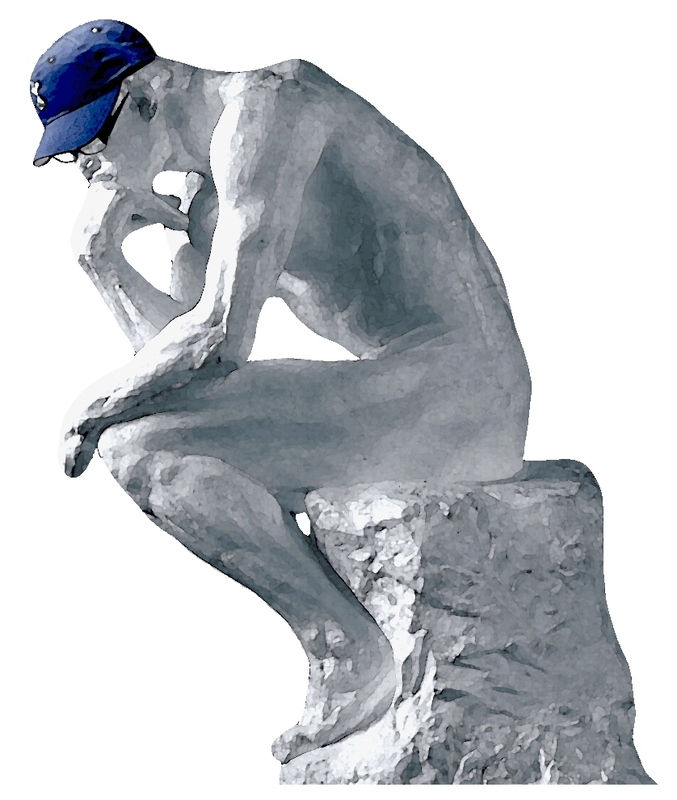 I enjoy listening to the fans’ perspectives, even though some are certifiable, because often they are closer to the day to day reality of their teams than pundits, who tend to repeat the accepted wisdom that holds for any particular team at any given time. If they aren’t that keen on the fans, don’t have a phone-in. As it stands, it represents the way supporters do not have much of a say in the game. I was on yesterday about 6.50. I know, it took your breath away. The producer wanted me to say something about the Liverpool game. 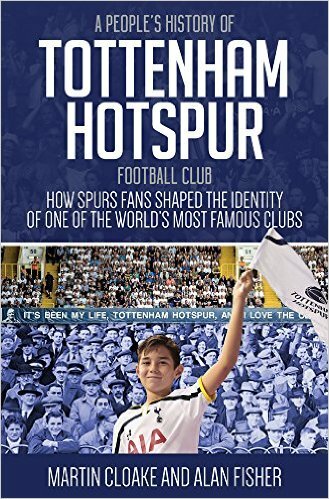 I was upbeat – if listeners have to hear a Spurs fan, he should be a cheerful and bright one. I said we aren’t afraid of them, they should be worried about us. Or something like that. Wrighty (we’ve never met but I feel contractually obliged to call him Wrighty) asked me for a prediction, which I don’t really do but you have to play the game. Then I took the initiative and asked Wrighty a question. The last time I did this was chastening experience. They had me on, I said two opening sentences then the studio came straight in before I could add anything. I waited until a break in the flow – when you phone in, you hear the programme over your phone – then made some succinct, pertinent points. I was happily burbling on with this incisive analysis when I realised that although I could hear the studio, they could not hear me. They had cut me off. Undeterred I asked Wrighty how he from the viewpoint of an ex-professional thought the Spurs dressing room was reacting to Redknapp’s court case. Would it affect them? I don’t want to jump to conclusions but since the case began, Spurs have played two matches and been poor in three of those four halves, the exception being the first period versus Wigan. I’m also fascinated by the reaction of professional footballers to circumstances that would be hard for us mere mortals to overcome, specifically, how their psyches can exclude the rest of the world sometimes. Liverpool and Suarez, Chelsea and Terry or how our own Adebayor plays wholeheartedly for a team whose fans abused him so much over the last couple of seasons. Ian (that’s his name) immediately sounded deflated. Without enthusiasm he said it wouldn’t affect them at all and quickly moved on. The producer thanked me before hanging up which was kind of him. I thought it was reasonable, given that this is the big current issue for Spurs, but no interactivity here. Wright was not keen. I wonder if it’s a difficult area for him outside his comfort zone or he knows something that he’s not prepared to share. We will never know. Harry’s defence, a combination of righteous indignation and stand-up comedy, seems to be playing well with the public and certainly with Spurs fans, as I commented at the beginning of my last article. With a sequence of four season-defining matches coming up, my attention is on the pitch not the court, and I hope Harry feels the same although I fear the pressure he is undoubtedly experiencing must take its toll. I probably won’t call 606 to talk about it. Interesting stuff Alan, it’s not news to hear that the football meeja and ex pros are a little condescending or pay lip service to fans who they believe and want to just toe their particular club line (eg I support LFC/Chelsea so Terry/Suarez are ergo innocent etc). While there are a good many nutters and myopic, 2D fans on blogs on GU, the Independent, club specifc fan sites and fans who write blogs, etc there are some very good, insightful people with a broader and more insightful appreciation of the game and their club, that a good many shame paid ex pros and pundits. Blogosphere has been a little too democratic for a generally complacent and painting by numers football media in this country. Alan, if you speak about Sopurs and football as eloquently and insightfully as you write I would think they are scared stiff of you. WhatI meant to say, but waffled on is that they have to pay lip service/tolerate fan interaction, much like our football clubs tend to do, because they need us. But they distrust us and are condescending when not outright hostile. Sometimes we (the royal we) as football fans we bring it on ourselves re/Suarez/Terry or scandalous songs by Spurs fans about Campbell and Adebayor. But generally it is the defualt position of those running and in the game. For all the talk of sponsorship, TV riches, etc no fans no game. We, I hopefully include myself in this (I could be wrong) need the likes of your blog Alan more than we need Absolute or BBC Radio 5 6-0-6. I don’t know about Absolute Radio, but looking at Radio 5’s 6-0-6, the trajectory from danny Baker to David Mellor and on is a sober one for thinking fans. Increasingly fans phoning in just became ciphers for the host’s agneda. Alan Green the arch exponent. I gave it up years ago, but doubt that it has improved. Like all new mediums, means of communication that powers that be struggle to cope with heightened levels of democracy and tyry to gain control over them. What blogosphere has shown is that there are good many fans better placed, with a richer more insightful sense of football and their club’s history and current strategies/standing than the paid journalists. Many fans I read understand more about football and footballers and the shape and evolution of a game of football than most of them. I won’t say you Alan by saying you are the best commentator on Spurs that there is out there. As that would just embarrass you. That’s it from me, sorry for going on but it is a subject i am paasionate about. Agree totally that bloggers together with the informed interactivity that you and many others contribute have shown up the state of football punditry as it is – many professionals may know the game but they don’t communicate that on TV or the radio, remaining content to regurgitate the current perceived wisdom. Shearer should be prosecuted for taking money under false pretences. Sites like Zonal Marking are a hundred times better than any tactical analysis that you hear on MOTD. I can’t resist the phone-ins against my better judgement, but whoever does them, I can’t stand it when the hosts dominate the callers. There are lots of shows for journos and those in the game, make some proper space for fans and treat them with respect. That’s the last time I’m going to end a game of Guess Who with my grand-daughter for Wrighty’s sake. That’s telling him.